Listen to Bishop Nehru's "Magic 19." 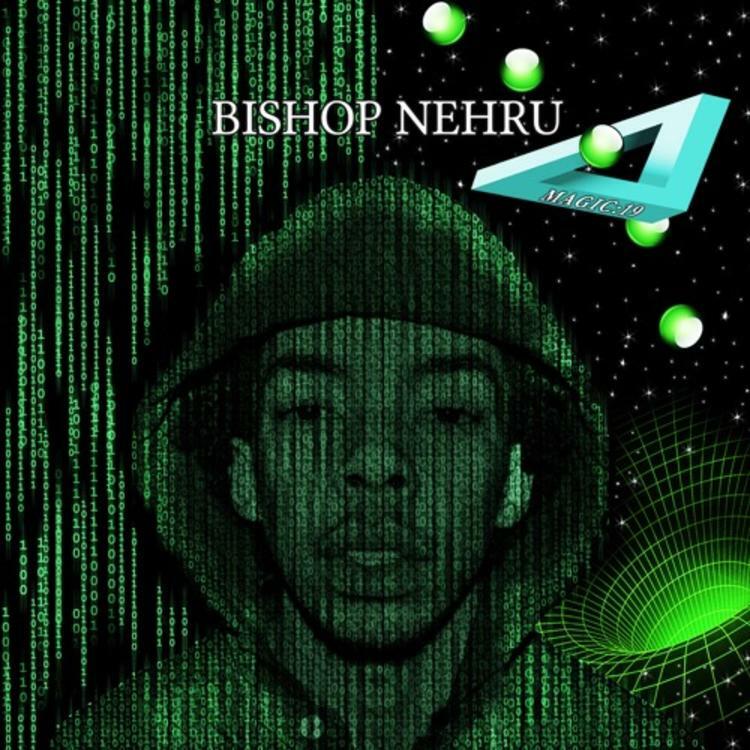 Bishop Nehru has a been threat to usurp the NYC rap throne ever since he released Nehruvia at the tender age of 16. He has yet to fully attain throne status, but with critical acclaim and co-signs from legends like Madlib, MF Doom, Nas, DJ Premier, Wu-Tang, he's still got a bright career ahead him. With his long-awaited debut album due out later this year, he recently dropped off a new project called Magic 19. 11 tracks in length, the tape is devoid of features. Strictly Nehru!! Listen to Magic 19 and share your thoughts in the comments. Kodak Black Delivers Visual For Controversial Single, "Expeditiously"